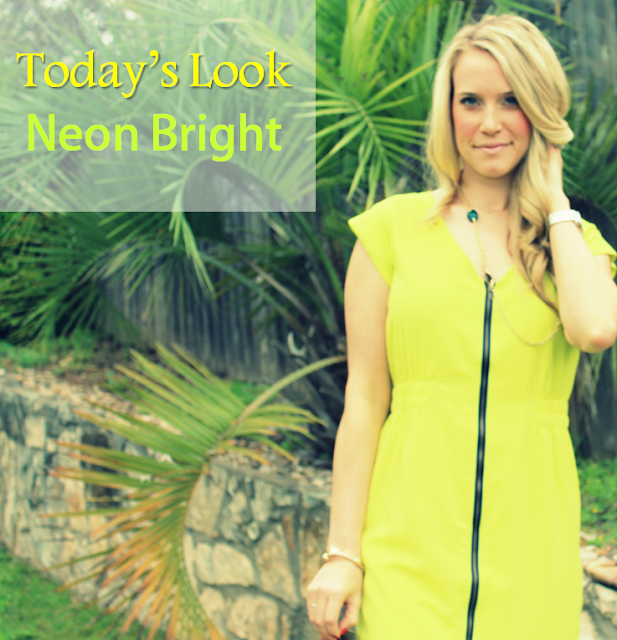 I love the fun look of neon, but was very nervous about trying to pull off a look with this much of it! 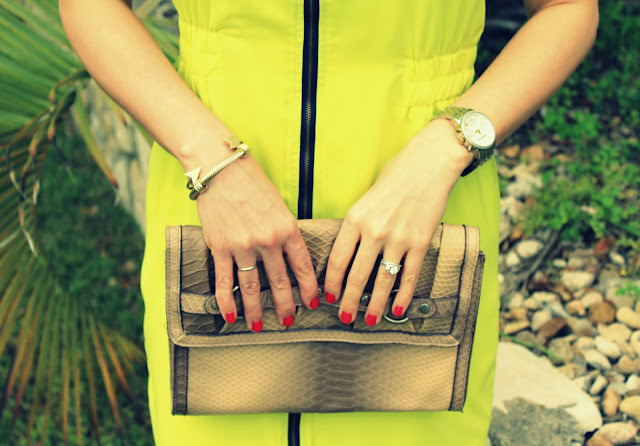 I feel like small pieces of this bright look may be more up my ally, but I think it's great to have a few pieces in your closet that are fun and sassy! 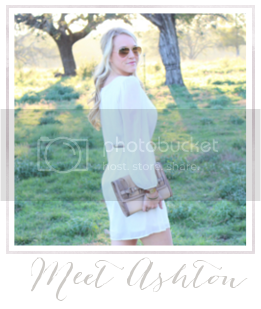 This dress is gorgeous and looks great on you! 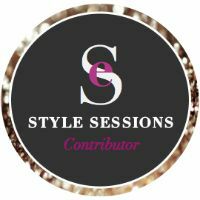 Found your blog through Style Sessions Link-Up. I am your newest follower! Would love if you took a minute to come browse my blog! Love this dress on you! Please stop by my site at http://mamainheels.com/2013/04/08/giveaway-signature-henri-bracelet-seen-on-celebrities/ when you have some time. I'm giving away a signature bracelet seen on celebrities by Henri Lou. The style of that dress is amazing! And that clutch is to die for! Ok, you're so ADORABLE. I love love love this dress on you. Found you through style sessions. Love the dress. I'm visiting from the link up. I'm hosting a giveaway for a $300 gift card to the Gap/Old Navy/ Banana Republic. Would love it if you stopped by my blog and entered. I'm also hosting a link up this thursday. Show me your favorite Spring Trend. Hope you can join. That dress is phenomenal. I love all the little details. Just gorgeous! What a fun dress! I love the black zipper down the middle!